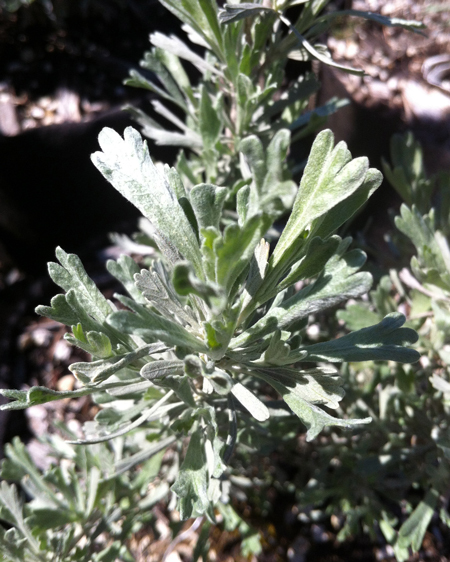 A well-known native of our east side high desert, Sagebrush is well adapted to hot dry sites. 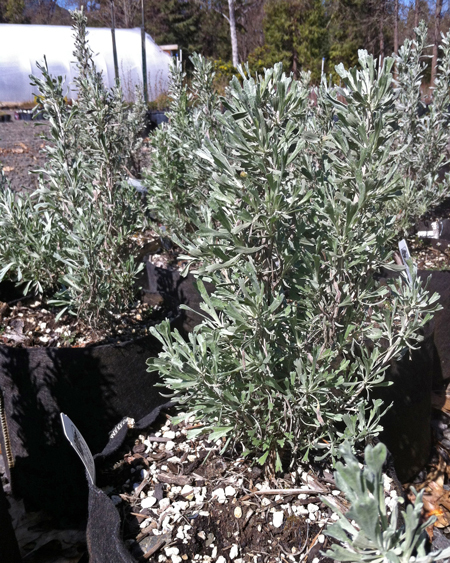 Its silvery gray foliage is a good contrast to green-leafed plants. Use it with other drought tolerant species, massed, or as an unclipped screening hedge. So long as the drainage is good, and there is not too much humidity, it grows well and faster with some regular water. It can even be clipped to control spread and height. Sagebrush provides important cover for small animals. The pungent fragrance of this native, evergreen perennial shrub says Old West to those who know the high deserts. The silvery-gray, wedge-shaped leaves are three-toothed, and occur in clusters along springy, resilient stems. Drought tolerant, it grows where little else will. It grows four to ten feet tall and has an open form. Don't kill it with kindness, but do give it sun and good drainage.